Watch Poached now on iTunes, VUDU, Amazon and Google. Sign up to get notified about special film screenings and events in your area. You'll also get access to exclusive opportunities from the film team for helping spread the word! What happens when a boyhood hobby grows into a destructive obsession? 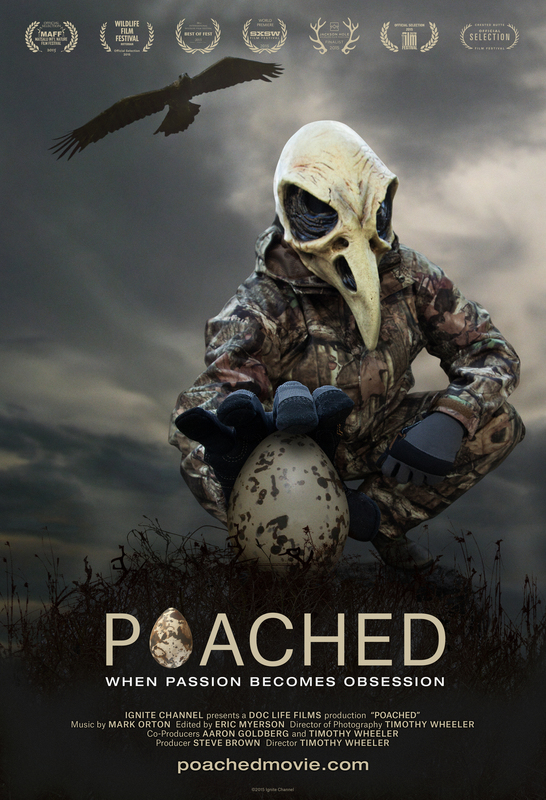 POACHED brings viewers inside the bizarre underworld of illegal wild bird egg collecting by following convicted egg offenders as they evade an army of bird lovers and wildlife crime police during "Operation Easter" in Britain. Egg thieves are motivated not by money but by desire for the beauty of the egg and the thrill of the chase. Thousands of eggs confiscated in police raids have been found strapped under beds, beneath floorboards, and in secret rooms. With unprecedented access to the most notorious and inconspicuous perpetrators, POACHED delves into the psychology of obsession. As these "eggers" confront the destructiveness of their behavior toward the very birds they profess to love, we wonder whether they can be redeemed and harnessed for good. SXSW 2015 Nominee and Winner of the International Wildlife Film Festival. "A serious investigation into the psychology of obsession." "taking viewers right up to the edge of aberration in a way no traditional documentary can." 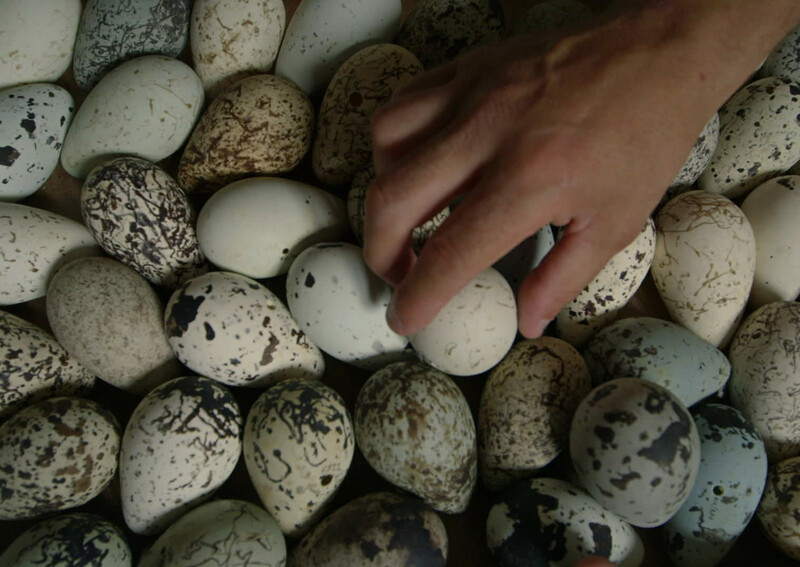 "a riveting portrait of compulsive human predators"
"The egg snatchers seem like such mischievous and anarchistic daredevilsthat the film at times recalls 'Exit Through the Gift Shop,'the documentary on renegade graffiti artist Banksy." "Not since the audience favorite 'The King of Kong' has a documentary introduced a more fascinating and entertaining subculture." "Unusual and underreported as it is serious and fascinating"
"I've never seen a film like it and neither have you."